Healthy survival cooking, and survival nutrition in an emergency is different than regular cooking and nutrition. The goal of emergency cooking is to prepare enough calories for your family to the best of your ability in the given situation. Having an established family emergency preparedness plan with an emergency food supply and emergency water supplies in place, both at home and in all family cars, is key to getting your family through a disaster. In an earthquake situation, you might have the goal to eat perishable food first, and then frozen foods, before moving on to canned foods or emergency foods, freeze dried/dehydrated packs. 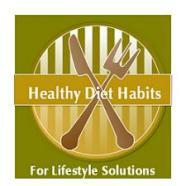 The meals you fix might be what is the easiest thing you could fix, or foods that do not require cooking at all. In an emergency, eating cereal for each meal is not going to kill you! The main goal that you have is to remain unstressed. There should be no stress involved with what you will eat. If you eat cereal for breakfast, peanut butter crackers and dried fruits for lunch, and open a can of something for dinner, you will survive. Meals may not be the balanced, delicious healthy meals you normally prepare, but your goal in an emergency situation is survival, and not gourmet meals! During an emergency, you can cook inside in your fireplace, if you have one that you can get to safely. You can use your grill, or camping stove outside, or use your outdoor fireplace if you have one. Do not use your camping stoves inside. Canned foods can be eaten from the can, cold or warm. If you heat them in the can, open the can first, so it will not explode, and remove the label to avoid a fire. Cooking on a camping stove or grill with a burner is the same as cooking indoors, just outdoors, so it should not be too difficult. Most emergency foods are canned, so should just be dump and heat type foods. Simple foods and cooking are great for emergency situations! 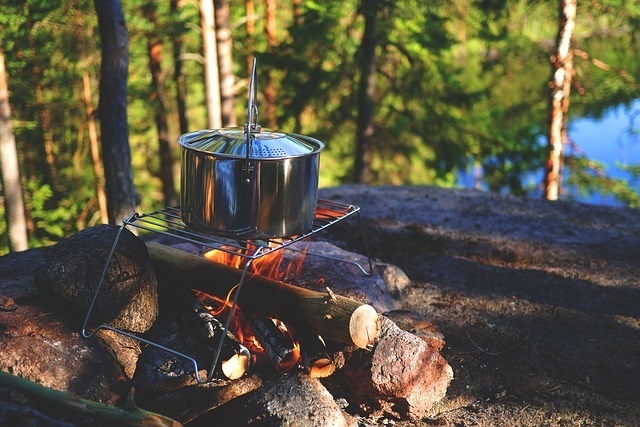 A great idea for all your perishable foods, is to make a giant pot of soup on a camping stove, or a grill with a burner if you have one. 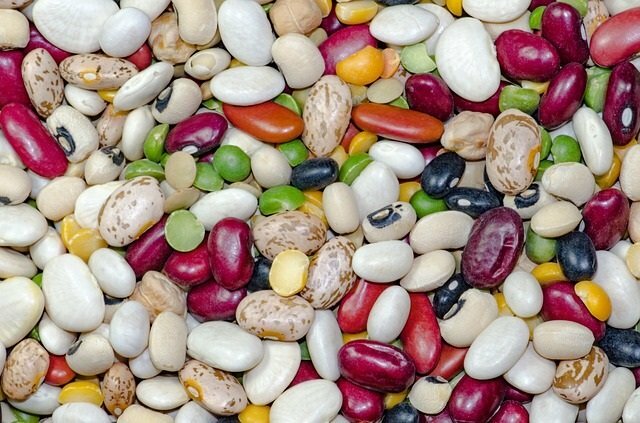 You can use any beans that you have on hand, vegetables and/or meats that you have on hand. Place leftovers in freezer containers, and store for a few days, while your freezer still remains cool. (limit opening the door). 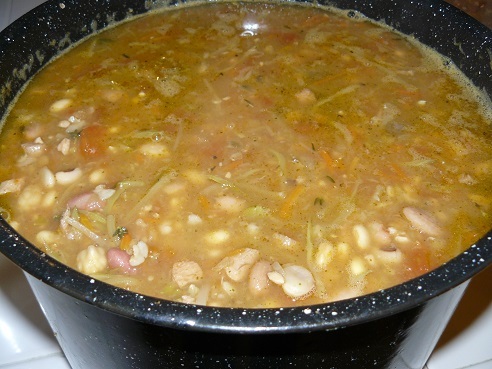 My Refrigerator Soup Recipe is a great option for clearing the produce that is in your refrigerator. Plan on eating one balanced meal per day at least. If you have a canned entrée like chili, canned vegetable like green beans, and some dried fruit for dessert, that is awesome and easy! Canned foods can provide balanced meals. Make sure you are drinking enough liquids. See Emergency Water Storage for tips! Make sure that you are eating enough calories. There is much work to be done in disasters, and you may need to eat more than you normally do. Make sure that your kids are eating enough. Many time people that are scared and stressed, do not feel like eating. Encourage your kids to eat to keep up their strength. Hand out protein bars as snacks, or protein drinks. Nuts and dried fruits are healthy snacks. Make sure everyone is taking vitamins. See the Emergency Food Supply list for additional emergency food ideas. These are a few healthy diet habits for disasters that can get you through the disaster. Most of the time, there is help and emergency supplies available after a few days, but you should be prepared for a longer time period. Having a family emergency preparedness plan in place, and emergency kits in your home, your work place, and having car emergency kits in each of your family vehicles is of the utmost importance! Develop great Lifestyle Solutions, and be prepared with these survival cooking, and survival nutrition tips, and you will make it through with the least stress possible!